BC 2018 Provincial Championships to be hosted in Cranbrook, BC! 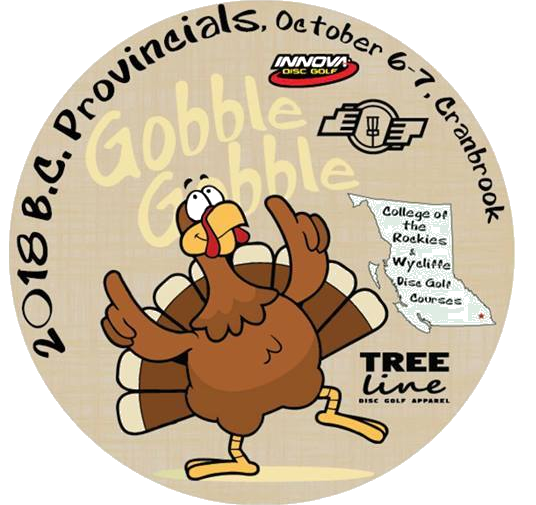 The 2018 BC Provincial Championships Driven by Innova will be hosted by the East Kootenay Disc Golf Club on October 6th & 7th, 2018. 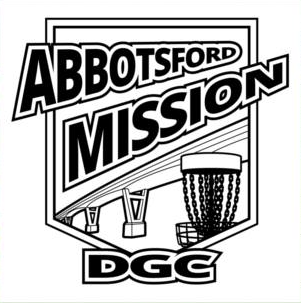 Abbotsford/Mission Membership Drive this Saturday at 11am. League will be held every Saturday starting November 18th at 10am. Registration will open 8pm PST at ​https://www.discgolfscene.com/tournaments/British_Columbia on day of registration go-live. The agenda for tomorrow's AGM is below. We encourage all to come out and participate, we invite your feedback, questions and recommendations.